The introduction of plain tobacco packaging led to an increase in the price of leading products, according to new research from the University of Stirling. The study – funded by the Cancer Policy Research Centre at Cancer Research UK and published in international journal Addiction – conflicts with predictions made by tobacco companies, prior to the implementation, that plain packaging would lead to lower prices and greater affordability. 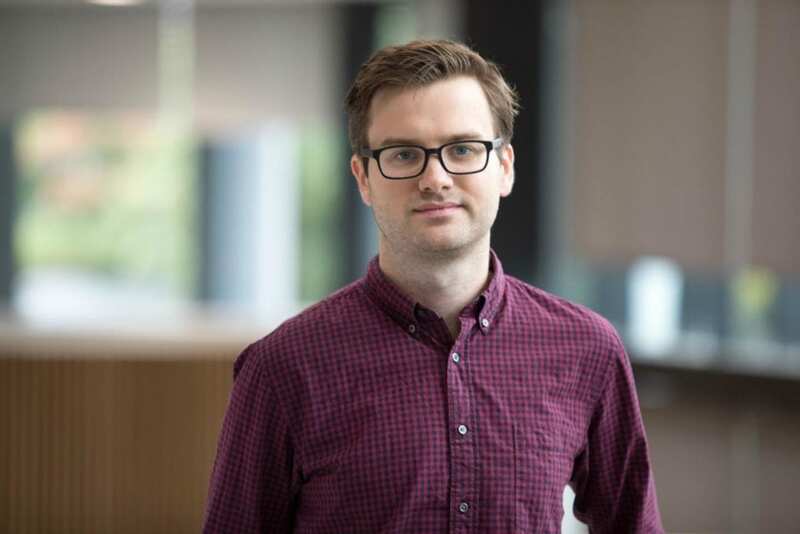 Led by Dr Nathan Critchlow, of Stirling’s Institute for Social Marketing, the research found that the sales price of leading cigarettes increased by almost five percent – equating to an extra 38p on a pack of 20 cigarettes – in the 18 months after the legislation was introduced. The sales price of hand-rolling tobacco also increased by approximately eight per cent, which equates to a 91p increase on a 30g pack. “Tobacco companies were strongly opposed to plain packaging,” Dr Critchlow said. “They appeared adamant that, if the policy was implemented, brands would only be able to compete on price, which would result in lower prices, greater affordability and, consequently, increased consumption. “Our study, however, provides early evidence that these concerns of lower prices appear to be unfounded. The UK Government introduced standardised – or plain – packaging for tobacco products in May 2016 and, after a one-year transition period, the policy became mandatory in May 2017. Dr Critchlow’s team analysed electronic point of sale data from a representative sample of 500 small retailers in Scotland, England and Wales over the 12-month transition period and then for six months after the legislation became mandatory. The average price-per-cigarette and price-per-gram – both adjusted for inflation – were examined for 20 of the leading fully-branded tobacco products and their standardised equivalents. Dr Critchlow said: “We found that prices increased across the tobacco market, including rises for value cigarettes and hand rolling tobacco, which price-sensitive consumers may have down-traded to. We also found a continued use of higher prices to distinguish the quality of premium cigarette brands. Kruti Shrotri, from Cancer Research UK, said: “Tobacco companies claimed that putting cigarettes in plain packaging would result in lower prices, make tobacco more affordable, and increase smoking rates. This research gives us an early indication that this isn’t true. The paper, Pricing of tobacco products during, and after, the introduction of standardised packaging: an observational study of retail price data from independent and convenience (small) retailers in the United Kingdom, is published in Addiction, the leading journal for substance use research. Dr Critchlow collaborated with fellow Stirling academics on the research: Martine Stead, Dr Crawford Moodie, Kathryn Angus, Douglas Eadie, and Anne Marie MacKintosh.